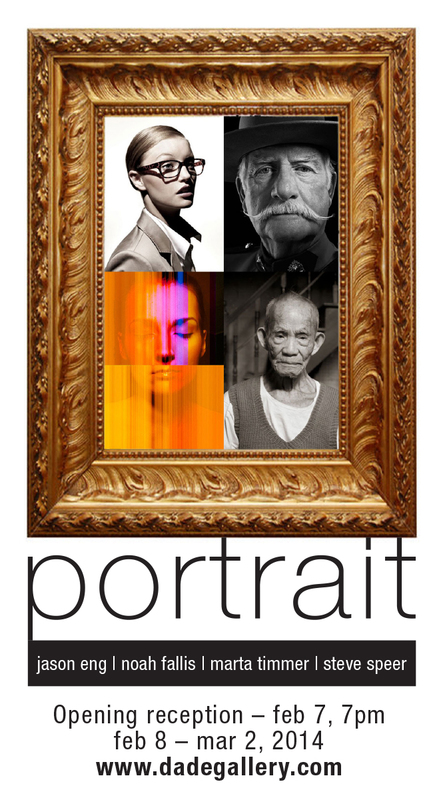 DaDe Art & Design Lab will be hosting “PORTRAIT”, a group photographic exhibit including images by Jason Eng, Noah Fallis, Marta Timmer and Steve Speer. February 7th at 7pm and will be on display during the month of February. 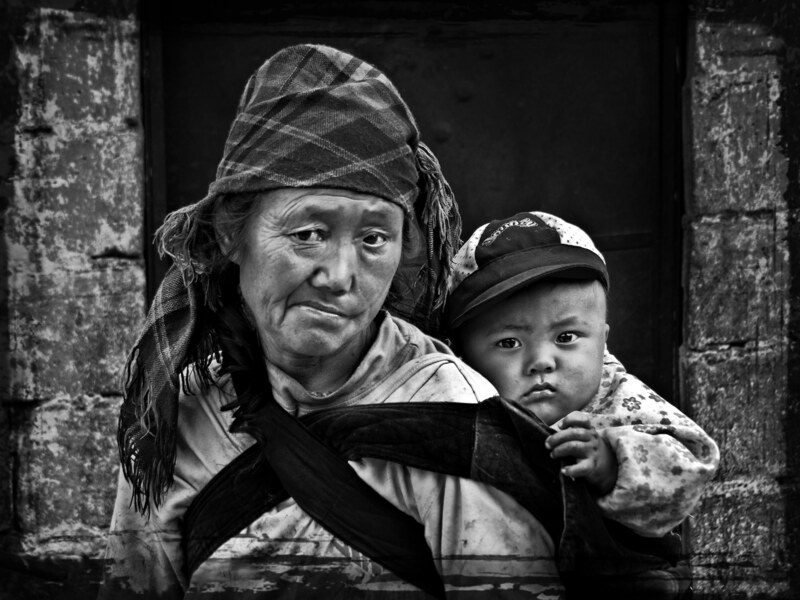 The image below is from Steve Speer’s series “Faces, Portraits of Rural China”. During three separate visits to China between 2007 and 2011, Steve immersed himself in rural living, staying for many weeks in Nam On village in Guangdong Province and traveling to several remote areas in Yunnan Province where he documented life in four leprosy colonies. His sensitive photographic portraits tell a story of hardship and toil yet also exhibit a sense of dignity and grace. Says Steve, “This was a life changing experience for me. I got to know these people on a very personal level and I spent time with them, working side by side in their fields planting rice, playing mahjong, eating and drinking. There was a level of comfort that was achieved before I started taking photographs and I believe it comes through in the eyes of the subjects of these portraits. There was nothing surreptitious about what I was doing; we were face-to-face, engaged, and I felt a deep sense of connection to the individuals I was photographing”.